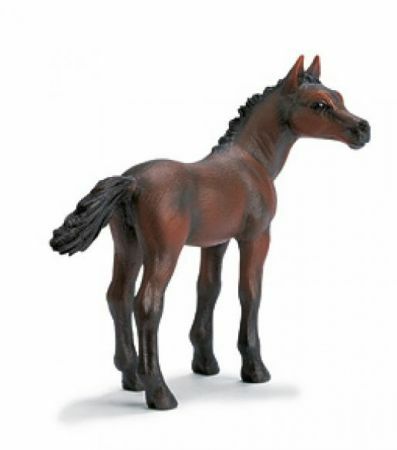 Schleich #13276 - Arabian Foal. (All Schleich figures attend to great details. They are very realistic and of great educational value. Great for role play by youngsters or be used as project pieces.